Seasons change but one thing just never goes out of style – basics. They’re ideal to throw on alone or under a shirt, beneath a leather jacket or a sweater, at literally any point in your life. When you think about it, basics are almost a basic need in your wardrobe. And you shouldn’t have to break your wallet to buy them. Now you don’t, thanks to Craft of Lyfe. 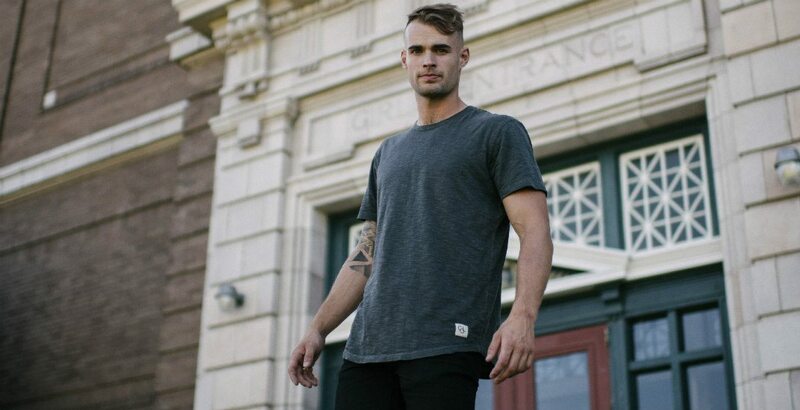 The local brand is being sold at The Basement by Loyal Coalition in Vancouver and also in Victoria, dedicated to bringing clothing, education, and creativity into one name. Plus they choose to produce responsibly and consume purposefully. Craft of Lyfe launched last year and have just released ‘The Kindling Collection‘, which is their second collection to-date featuring more styles, colours, and new women’s styles. With slick, high-quality basics at affordable prices, Craft of Lyfe could easily be your new go-to brand. We rounded up five essentials from this season’s collection. 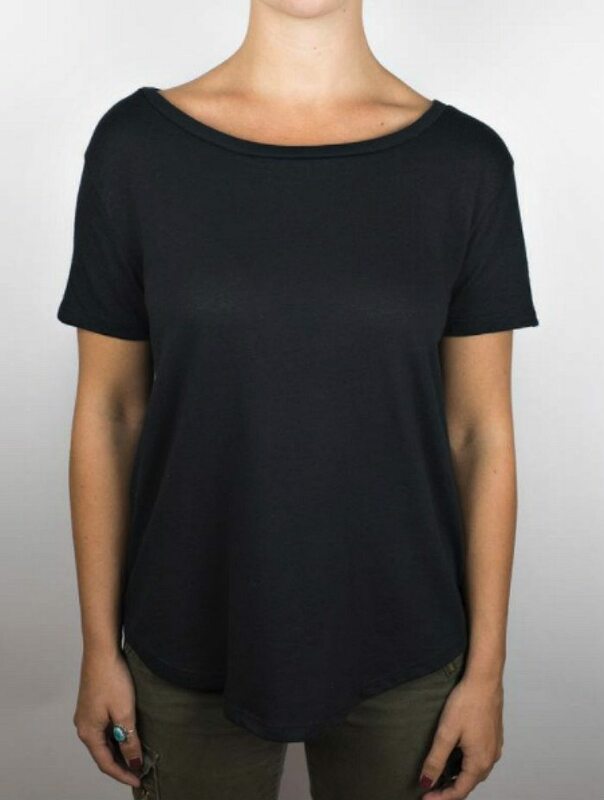 This basic tee fits perfectly and with a light, stretchy fabric you can wear it all day. All day long. 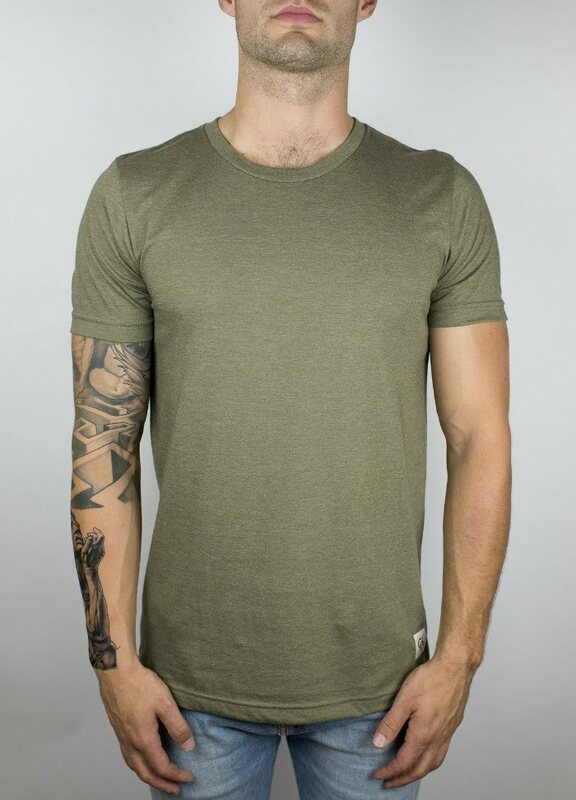 The wide scoop neckline of this tee makes it easy to wear off the shoulders if you feel like it. Dress it up or down and you’ll still look effortlessly good. 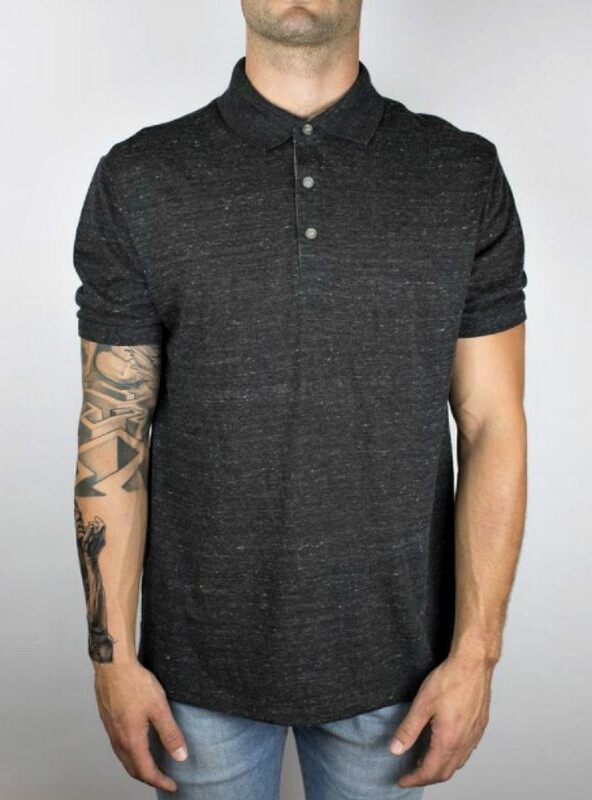 Rock the clean casual look in Craft of Lyfe’s first polo t-shirt design. Buttoned up or down? You decide. This style is made from an organic fabric that’s made from recycled plastic bottles. 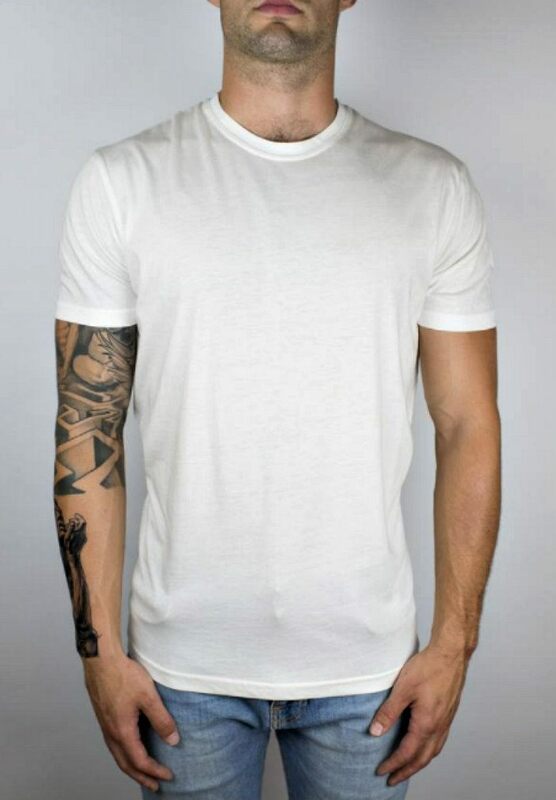 Plain white tees can do no wrong. This style is made using cotton and a modal blend. Layer it up this winter and feel seriously comfortable the entire time. Made from a lightweight poly-cotton blend, this basic is snug and perfect for wearing to the gym or under a cardigan this season. Hella yeah. For more information and to shop The Kindling Collection, visit Craft of Lyfe. To get the latest style updates, check out Craft of Lyfe on Facebook, Twitter, and Instagram.